Welcome to my website where you will know more about me and my love for badminton! My name is James and I am a student currently living in Sussex, UK. I am in my third year at the University of Sussex taking up Business and Management. I have lived most of my life in this city – with my parents and 2 siblings. While most of my time is spent studying and in my part-time job, there is also another thing that keeps me occupied – badminton. I have always loved to play and a lot of my friends play too. You can say this is what got us together in the first place. It is not really hard to fall into the hobby of playing badminton. 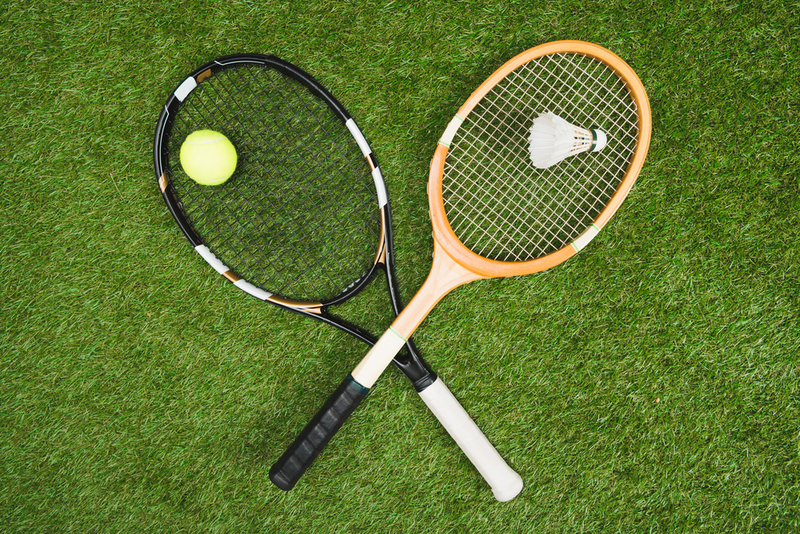 There are so many clubs in Sussex that encourage young and old alike to play the sport. My friends and I have started playing while in high school but we continued well after we got into college. With the time that I spend playing the sport, I can proudly say that I am quite good. I have joined a couple of competitions in the past – but I have no plans to really make a career out of it. I tried playing solo games and teams too. Both can be challenging. 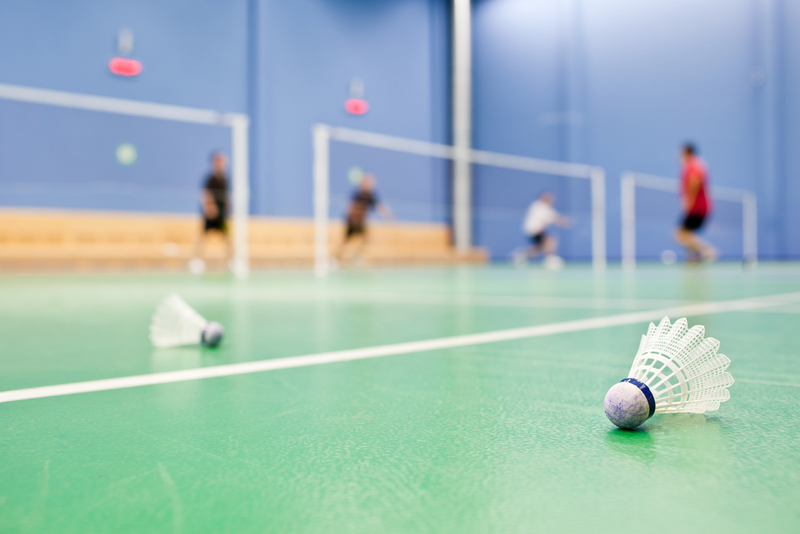 I like playing badminton because it is a fast sport that gives me the exercise that I need. If you are not familiar with the sport, just keep on reading about me on this page. You will learn a lot about the sport from the articles in this site. Badminton is a sport that uses a racquet to hit a shuttlecock across a net. It is like tennis – but since there is no ball bouncing back and forth, the game can sometimes be very fast. This game can be played indoors or outdoors. That means you can enjoy it regardless of the season. From time to time, there will be articles about what goes on in my life. About my studies and my part-time work. Of course, I will write about Sussex. I love living here and I will give you a couple of reasons why you would fall in love with life here as well. From time to time I will be talking about my family. I am pretty close to them although I don’t live with my parents anymore. I live closer to the university but I make time to visit them from time to time. You will also find something about Brighton – it is another one of my favourite cities. Anyway, that is enough about me. There are so many things that you will learn about my life as you go through the articles in this site. I hope you like what you read.